Perfect Fit blinds clip straight into your uPVC window frames with no need for drilling. The design sits tight to your window, making it ideal for patio doors and conservatories. We offer Perfect Fit blinds in a range of colours and finishes, so there’s sure to be one to suit your home. 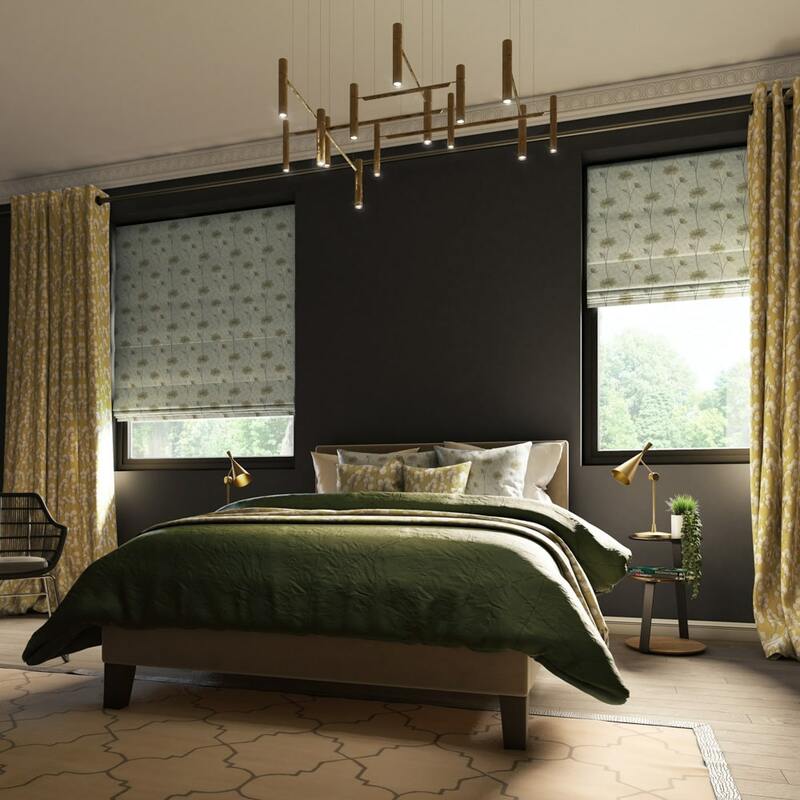 Click these links to view our full range of blinds and fabrics available to us through our partners. We are a family-run business, specialising in manufacturing and fitting custom-made window blinds for homes and businesses at unbeatable prices. We pride ourselves on our unbeatable prices, great customer service and of course the blinds; made in our own shop in Hendon. 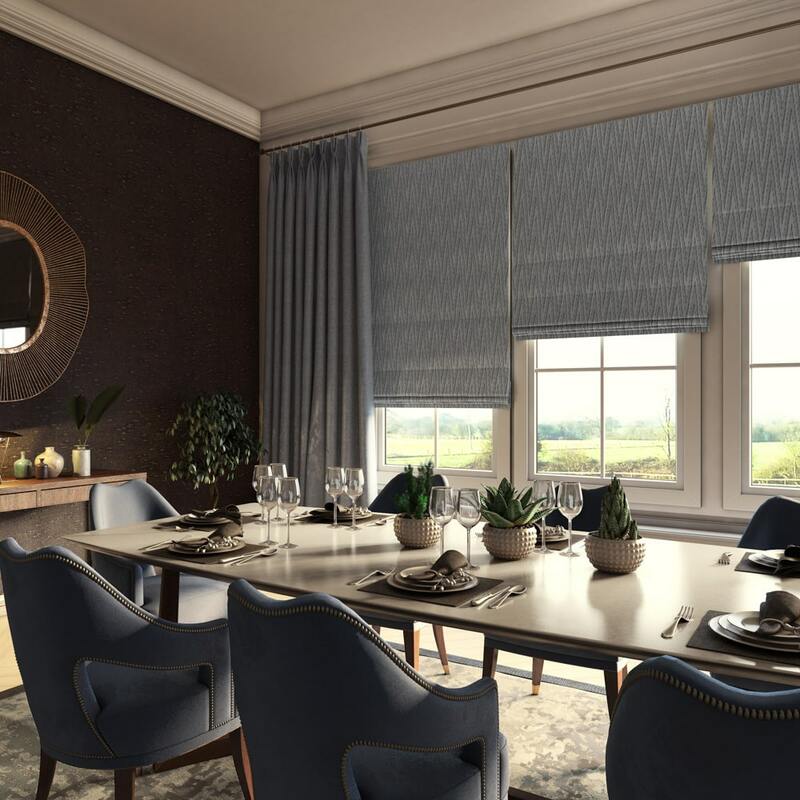 All of our blinds are made to measure by our skilled team and with such a wide range to choose from, there is sure to be a style to suit your home.